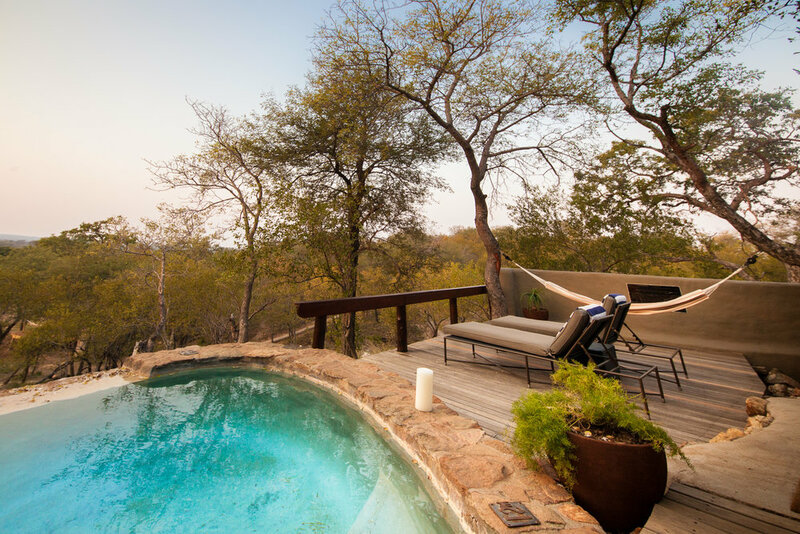 Imagine saluting the sun to the morning bird chorus, immersing yourself in the bush bubble bath and sleeping under the stars having just watched a leopard drinking at the watering hole. This is what you can expect on a true Safari Yoga Retreat. We got in touch with The Retreat Club to hear all about what you can expect on this ultimate African retreat. Polly Mason is a UK based instructor and also founder of The Retreat Club. Although she currently teaches at the highly regarded Union Station studio in SW London, her focus is also on hosting regular retreats across the globe. It has always been a dream of Polly's to host a retreat in South Africa - and we were thrilled to hear the news of her luxurious retreat in our country. Polly’s obsession of all things yoga led her to complete her RYT 200hr Training with the School of Sacred Arts in Bali and to teach what she loves. She strongly believes that yoga is for everyone and she tailors her classes to suit her student’s needs. “I believe that time on the mat reflects life off it. Practicing gives you the opportunity to gain invaluable insight into your inner happiness and build a strong and loving relationship with your true self." 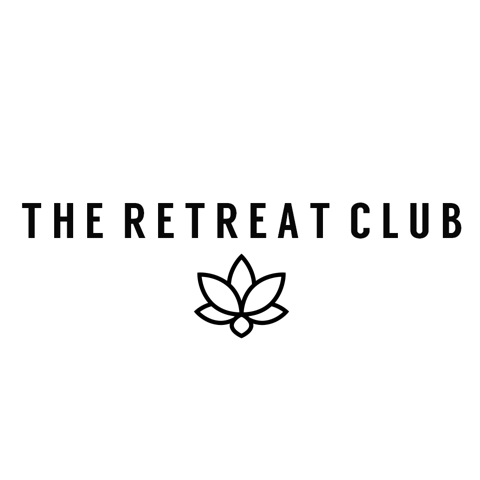 The Retreat Club was created by Polly and acts as a collaboration of like-minded, passionate yoga teachers, natural chefs and well-being specialists. Their vision is to offer unique experiences combining relaxation, restoration and rejuvenation. The Retreat Club aims to exceed expectations by combining yoga with complimentary experiences to offer a completely unforgettable experiences. For a long time, Polly’s has aimed to bring together her two greatest passions – yoga and animals. Although she has travelled extensively, there is no other country that Polly feels more connected to than South Africa. 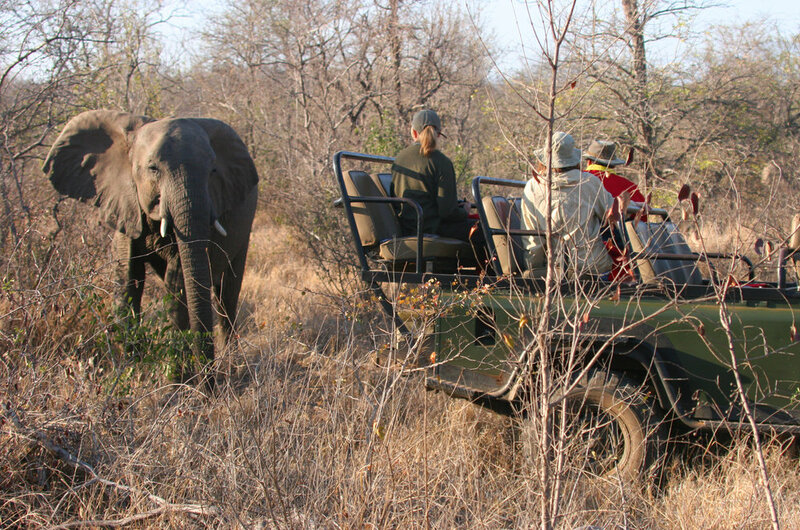 Simply being deep inside the African wilderness and coming up close and personal with the Big 5 and other incredible species can be a deeply moving, exciting and rewarding experience for many people. Enhancing this experience through the teachings of yoga creates a truly immersive opportunity for sheer joy. The schedule has been meticulously planned to allow space for experience and relaxation and the location chosen to ensure comfort and enjoyment. To those who have been on a Safari, you might have found the experience to focus on sitting still for substantial periods of time in between long drives on incredibly bumpy "roads" in order to get the best possible chance of wildlife sightings... leaving you feeling stiff and sore. By adding yoga to this holiday, attendees have the opportunity to stretch and release - leaving you feeling rebalanced and revived. “On a personal level it has been a long term dream of mine to bring together my two passions: people living happily using the vital tools that yoga can offer them and animals living as they should in the wild." says Polly, highlighting her excitement to finally be hosting a retreat that has been in her thoughts for years. Those who attend this magnificent retreat can look forward to yoga asana sessions in a variety of settings; in the bush, under the shade of an ancient fig tree and walking and seated meditations within the reserve. The retreat will include a variety of yoga styles and techniques to offer a deep experience of the practice. Meditation, pranayama and philosophy will be weaved into physical and relaxation sessions. All levels of experience will be catered for and influences from vinyasa, yin, restorative and partner yoga will be drawn on to create a well balanced, accessible and rejuvenating program. The Retreat Club have teamed up with Satori Africa to enhance the safari yoga retreat experience and offer those looking for a extended itinerary the reassurance that they will get the very best in luxury wellness travel and unique experiences should they wish to further explore the country.